Oppo has launched Oppo A71 smartphone in India. It comes with 5.2-inch 720p HD screen powered by Qualcomm Snapdragon 450 processor with 3GB RAM and 16GB of internal storage. Dual SIM device runs on Android 7.1 Nougat-based ColorOS 3.2, No Details about Oreo Update. The newer ColorOS version means that the phone has access to the company’s AI-based Beauty Recognition technology, which helps in shooting better selfies. On Camera, it has a 13MP f2.2 rear camera and 5MP f2.4 selfie shooter.Packed with a 3000 mAh battery. 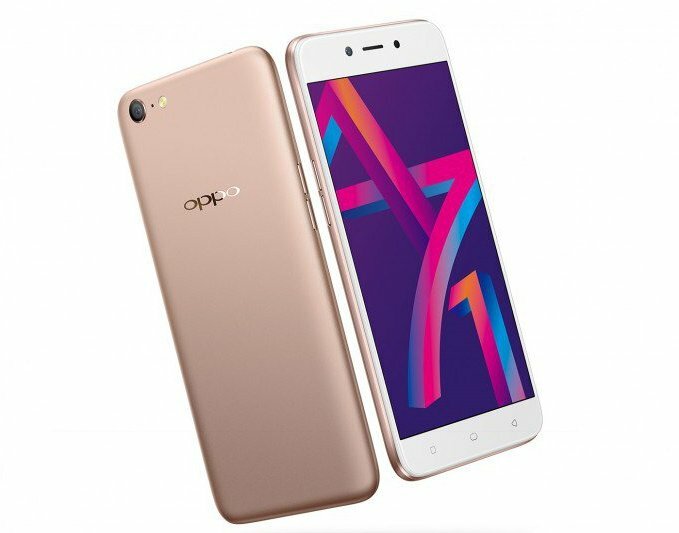 Oppo A71 comes in Gold, Black Colour priced at Rs 9,990 in India.